Passwords including spaces are not being accepted. Instead a credential failure is shown. Solution: Change your password in your SOUL settings. If an event is change, which already has been changed somewhere else but not yet synchronised, this new change will be overwritten with the not yet synchronized older one. How long does it take until an event appears in SOUL? If an event is being created externally via CalDAV, it might take up to 10 minutes until it is shown in SOUL. Wenn ein Termin via CalDAV in einem externen Kalenderprogramm erstellt wird, kann es bis zu 10 Minuten dauern, dass dieser auch in SOUL angezeigt wird. Any 10 minutes SOUL is checking, if there are any new events, which have been created or modified/deleted outside of SOUL. 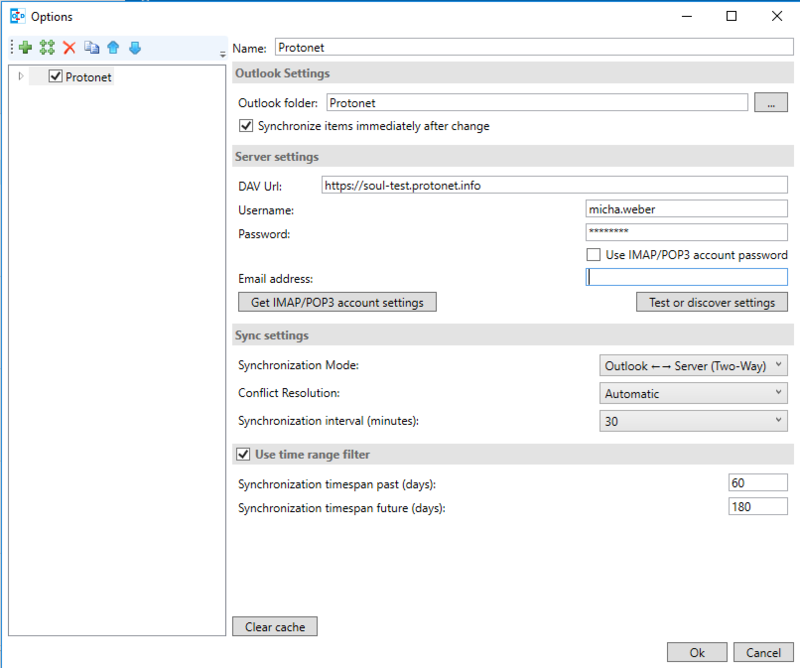 Starting with SOUL 2.18 SOUL users with role “Administrator”* can use the bi-directional calendar synchronization via CalDAV. 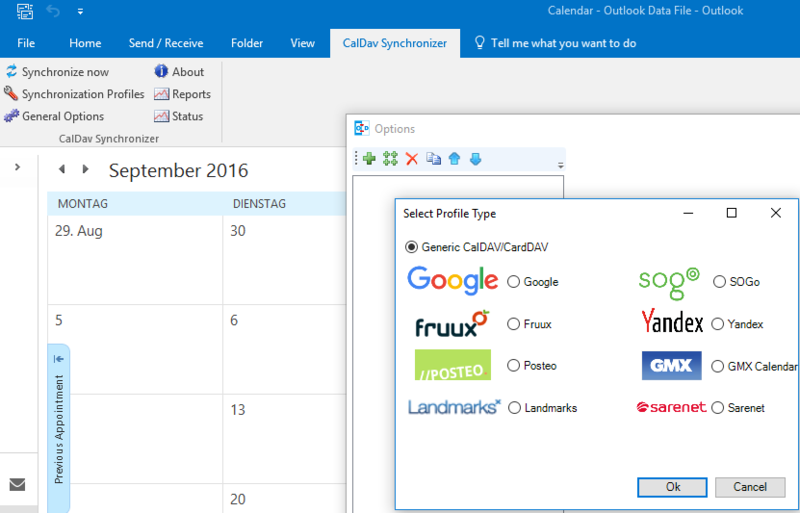 *We are going to provide access to the CalDAC functionality to users and guests as well also support further calendar software in one of the next updates. In case you would like to test further software before, in case of errors the vendor might be able to assist you. We are going to provide a video in English at the soonest. 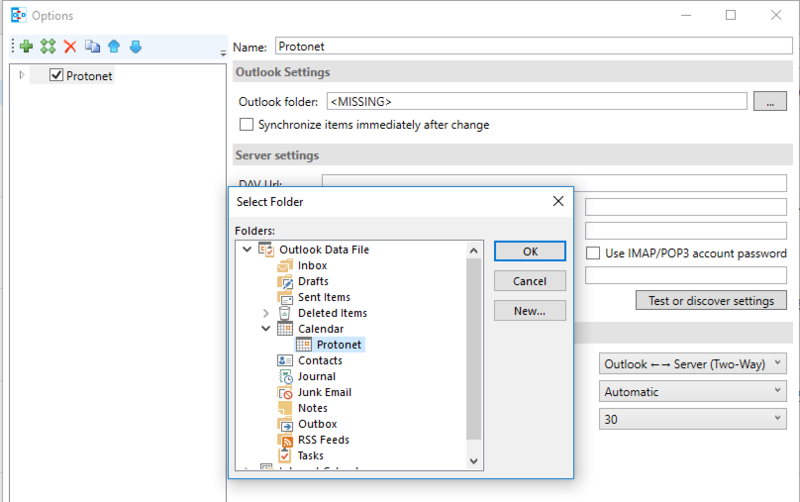 In the following Window choose the SOUL calendar, in which the datayou create in the Outlook calendar selected earlier shall be synchronized.